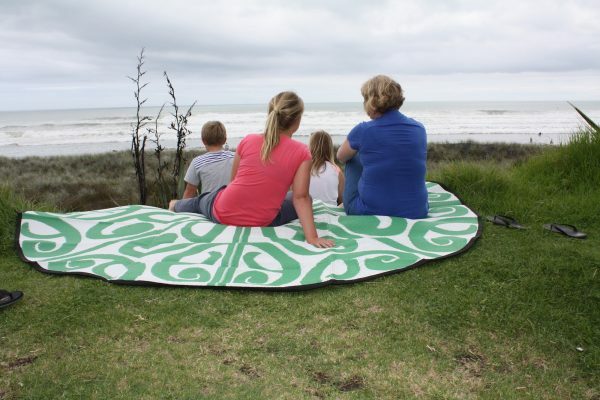 Korero Designed Mats – ideal for classrooms, cultural centres, campsites, the beach or picnics, inside or outside! 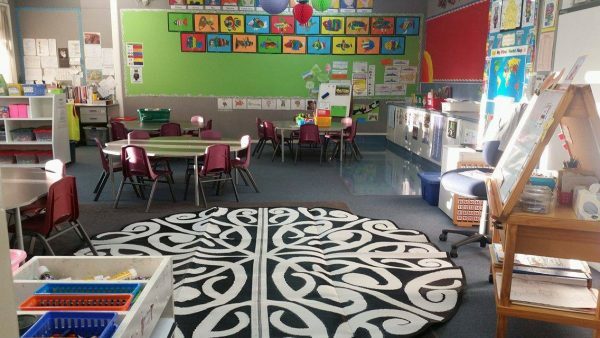 KORERO Recycled Mat (2.7m in diameter) are popular versatile mats for cultural centres or classrooms. 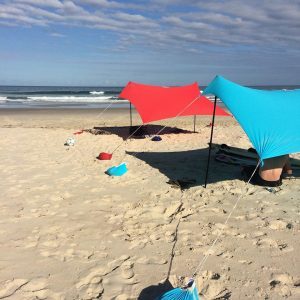 At picnics, at campsites or at the beach. 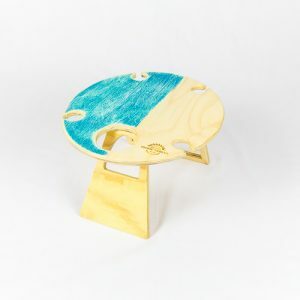 The circular shape inspires people to connect. All the while providing an area to share stories or food. 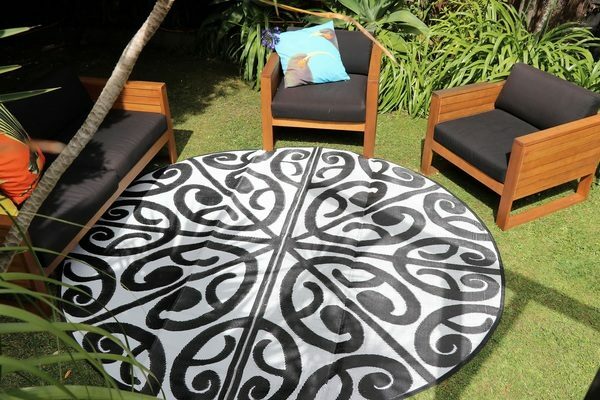 Celebrate Maori culture as you relax on this mat. 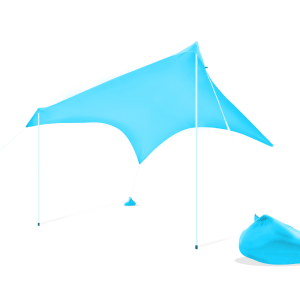 Alternatively use this design as a teaching tool about world cultures. 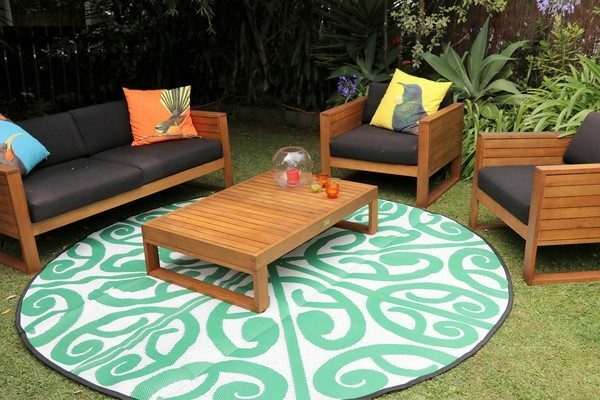 Choose a Korero New Zealand Cultural Design Recycled Mat in two stylish options. 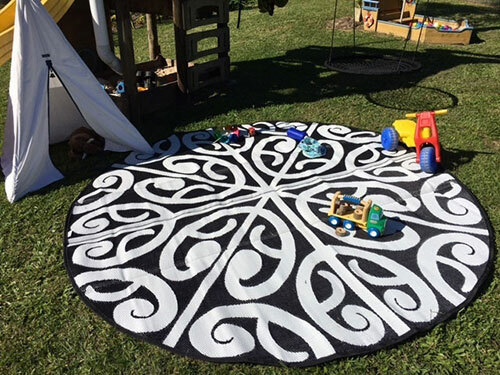 Ideal as an eye-catching addition to your home, office, classroom or as a cultural element to any early child care centre. 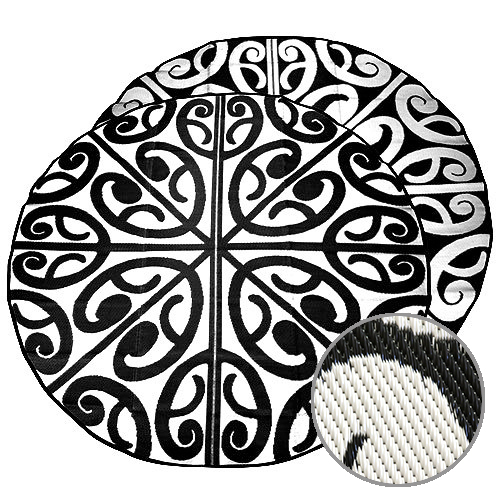 These mats could also be a unique NZ themed gift to someone special. 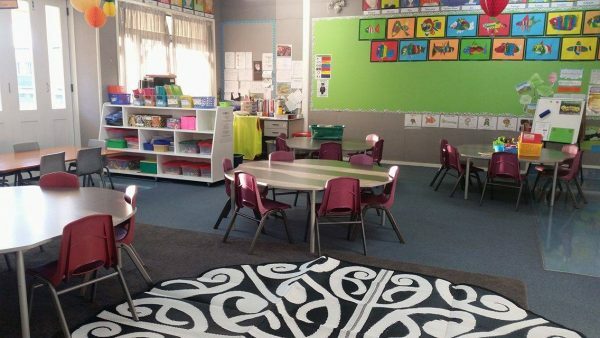 Korero is a Maori term for a meeting or discussion, what better place to engage your friends, family or students in conversation while celebrating culture through art. 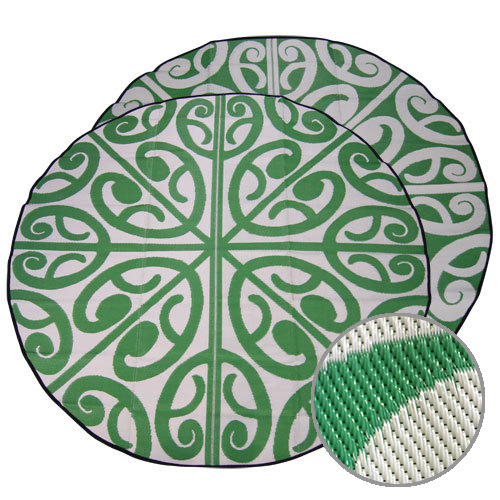 The Korero design mat is in striking black/white or green/white. 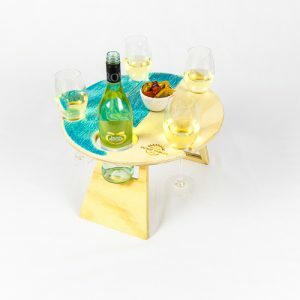 It is ideal for creating a space within a space. 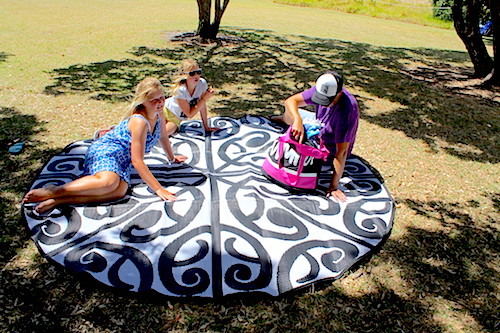 New Zealand artist Turumakina Duley created the impressive Korero design. Korero is also known as Ngaa Hau ee Wha – ‘the four winds’. The image of the four winds evokes people coming from all directions to gather in pursuit of peace through ceremony, celebration and learning. The artist draws on his ancestry of Tuhoe, Ngaiterangi and Ngati Awa origins to produce cultural imagery for tattoos and other visual art forms. 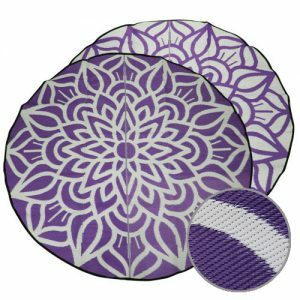 Like all the durable, comfortable floor coverings from Recycled Mats. 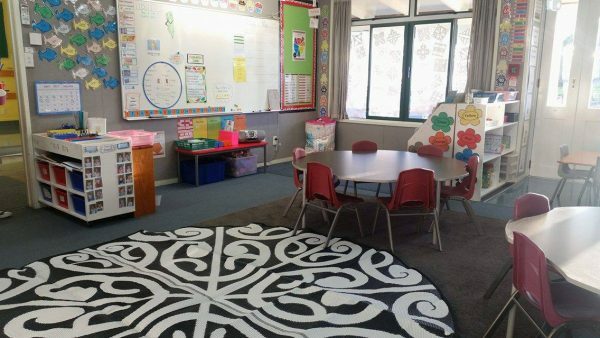 The Korero Design Recycled Mat is long lasting and also easy to maintain. 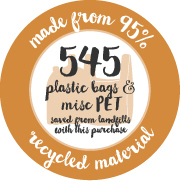 Made from 100% recycled plastics, such as plastic bags and PET bottles, it is light weight for transporting and storing. Furthermore it wipes clean with ease. Follow our care instructions in order to maximise their life. 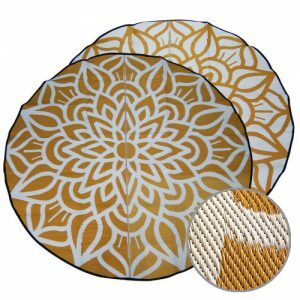 To add a bit of colour to this Korero Recycled Mat at a picnic or around campsites why not consider one of our round Summer Picnic Tables. 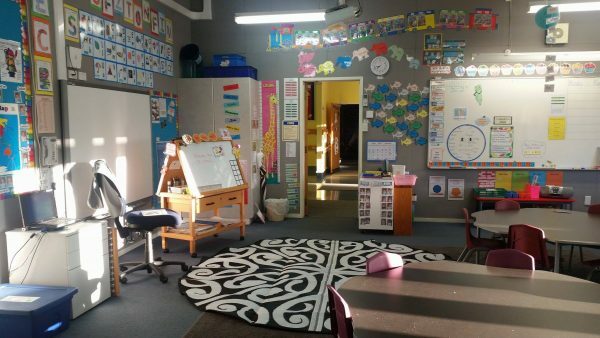 As a teacher, I purchased this mat for my Year 0/1 classroom and am really pleased with my choice. Could not be happier with it as it brings another cultural element into my learning space. Really comfy for the kids to sit on and easy to clean.